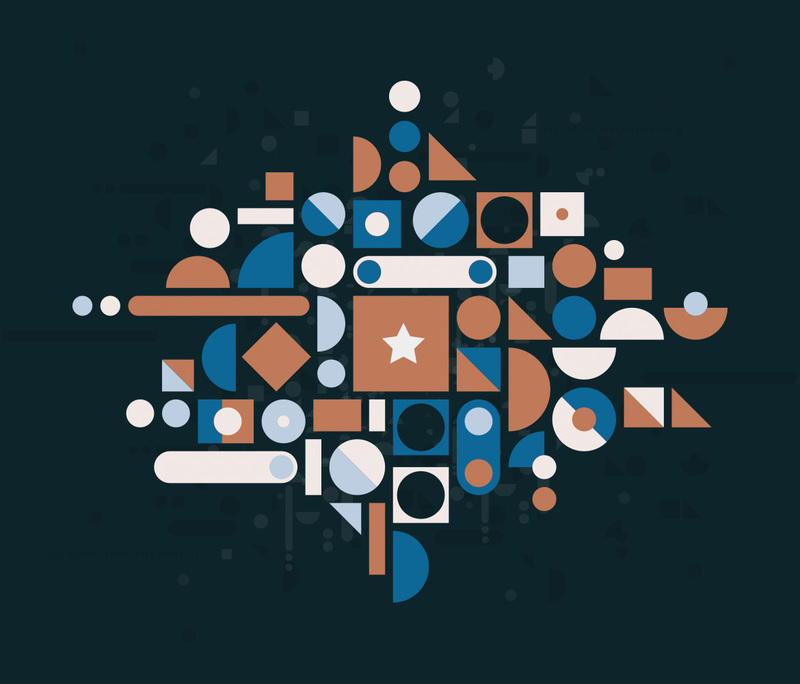 This styleframe illustration is a spin off from an abstract design for a client animation. It became a series of algorithm shapes and abstract vectors. Later on, the rainbow animated GIF was acquired by Adobe for one of their landings pages. Check this project on Behance! For this project I have chosen a warm, classic color serie.